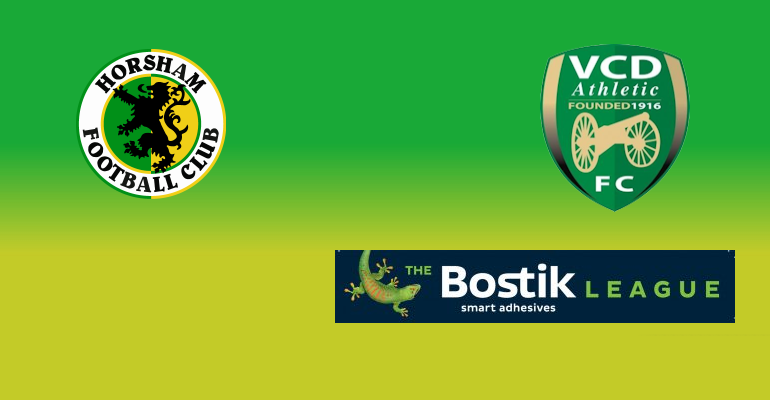 With the dust barely having time to settle from Horsham’s dramatic last gasp goal against Hastings United on Tuesday evening, The Hornets find themselves back on the road this time to take on VCD Athletic as the quest for a play-off place continues. Despite Steve Metcalf’s timely goal sparking wild celebrations on and off the pitch at a wet and mirable evening at Culver Road, manager Dom Di Paola insisted to the West Sussex County Times after the game that he didn’t celebrate the goal thinking that the game was still not yet finished, with the reverse fixture still on his mind, while he also made a point about what he felt was time wasting from the visitors near the end. 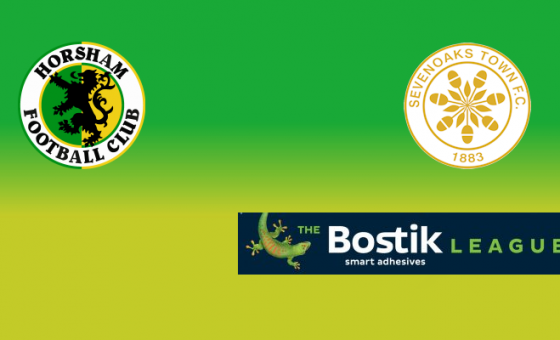 While Horsham were celebrating scoring an injury time goal on Tuesday night, our hosts VCD on Saturday were left to rue conceding one at the death of their all Kent encounter with Hythe Town. 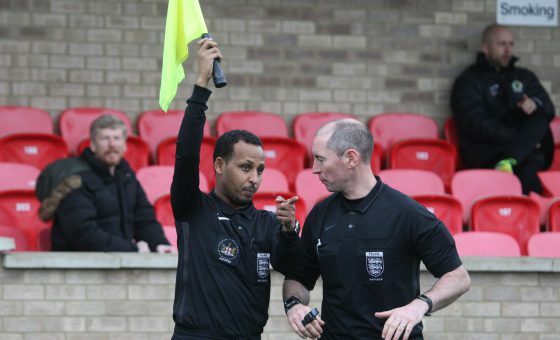 The Vickers who sit in eighth in the Bostik South East Division have taken seven points from their last five fixtures, and appear set to improve dramatically on their seventeenth placed finish last season. For the Hornets, despite Adam Hunt confirming earlier in the week that he would be leaving the club after three years having struggled with injury, defender Dylan Merchant is expected to return to the squad after a minor medical procedure, and Dean Lovegrove should be back after recovering from a dead leg sustained against Ramsgate. Elsewhere Charlie Harris is ruled out with news on his assessment this week due to confirm how long he will be out for. 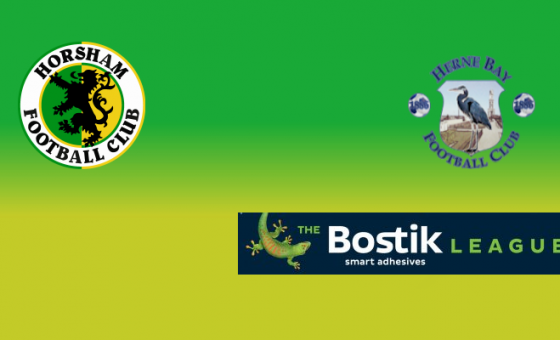 Earlier this season Horsham ran out 4-0 winners against The Vickers in the reverse fixture at Culver Road in what was argubely one of the best displays from The Hornets all season, goals from Chris Smith and Will Hoare, with a brace from Rob O’Toole doing the damage in November 2018. Last season’s corresponding fixture however at The Oakwood ended in a 2-1 loss for Horsham in what was the penultimate game of the season as our campaign fizzed out of life. We get underway at 3pm on Saturday, and for supporters unable to attend, updates will be available on our Facebook and Twitter social media channels.